The United Nations Special Rapporteur on extreme poverty and human rights has expressed concerns with the Universal Credit service, including its lack of transparency, poor digital literacy among claimants and automation errors. After a two-week visit to the UK, the UN Rapporteur presented his preliminary findings on the health of the country’s welfare services. One of the key issues raised by Alston in his statement is the digital approach taken to deliver the Universal Credit service. 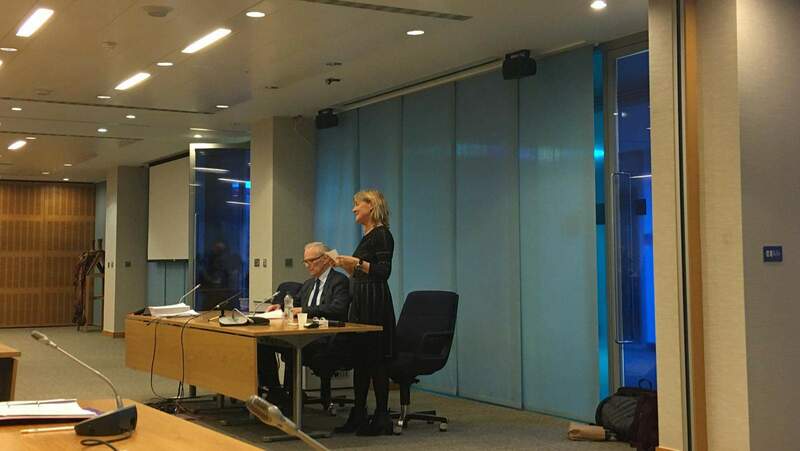 Alston said, “From the outset, the belief within DWP has been that the overwhelming majority of Universal Credit claimants are online and digitally skilled, and confident enough to claim and maintain benefits digitally”. He said, “Despite contrary indications from some officials, the relevant documents show DWP’s assumption that most people are at ease and competent online. “Universal Credit has built a digital barrier that effectively obstructs many individuals’ access to their entitlements. Women, older people, people who do not speak English and the disabled are more likely to be unable to overcome this hurdle,” he added. While job centres offer online access, the Rapporteur said that there is very little digital assistance available “and official policy is to keep ‘face-to-face’ help at a minimum”. Alston’s statement also highlighted issues with the data collection in Universal Credit. Alston also criticised the UK government for its lack of transparency to the development of new technologies. Discussing the use of artificial intelligence (AI) he said it doesn’t necessary threaten human rights but needs effective regulation. He also insisted that “governments simply seek to operationalise their political preferences through technology”.